McAllen real estate agents, McAllen home values, and McAllen homes for sale. 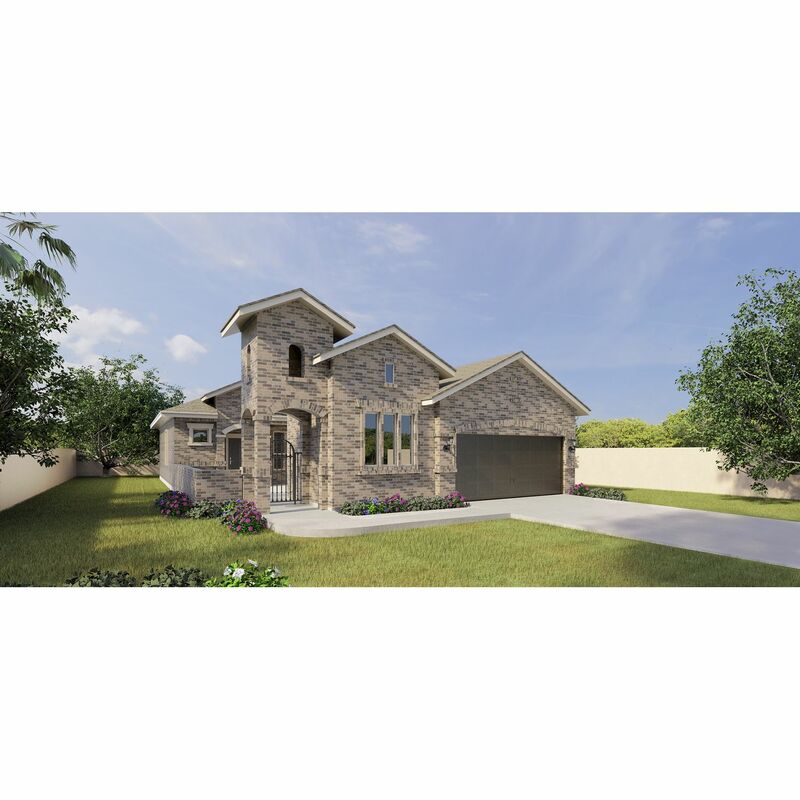 36 McAllen New Homes listings. 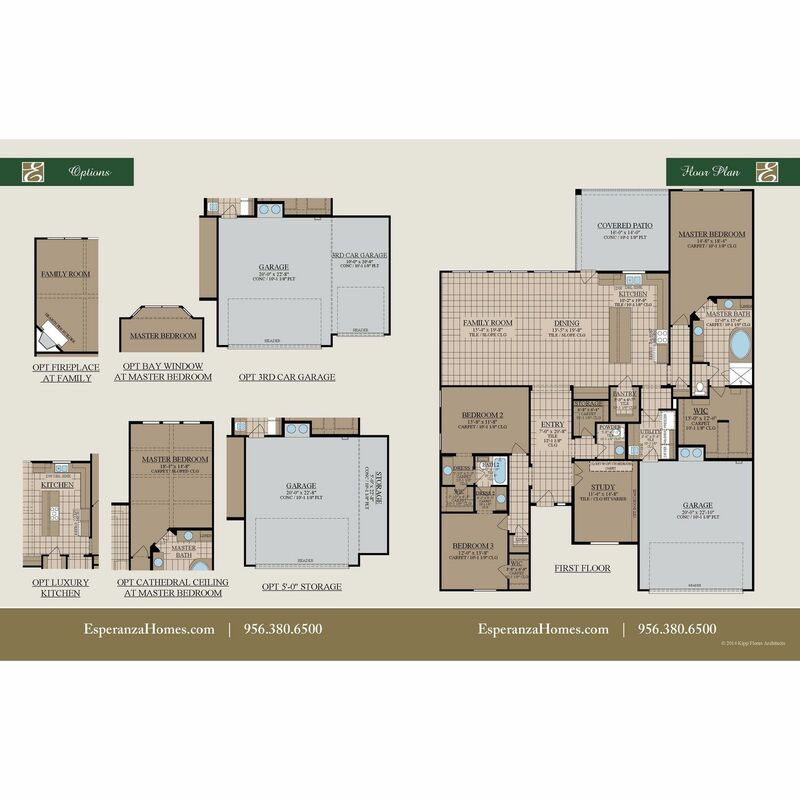 Compare McAllen Realtors. Keep your personal contact info confidential until you choose the real estate agent you like best. Ramona was all she promised to be and more. My husband and I loved working with her and her office. She made the home buying experience a good one and easy too. She had immense patience with us even when we looked at tens of houses a week. 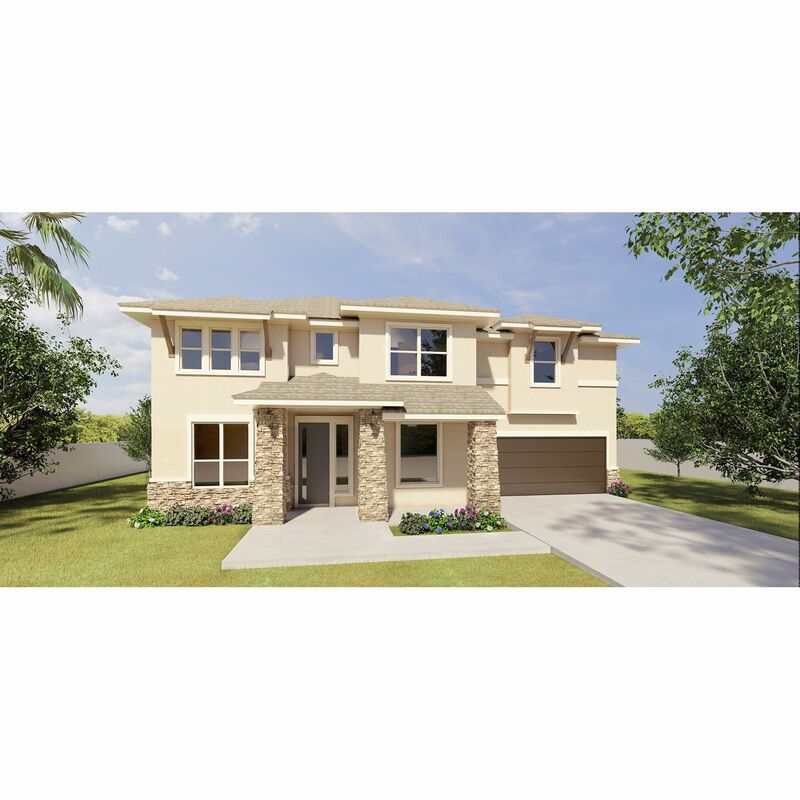 Search Kane homes for sale to view current real estate listings, find Kane real estate for sale in the MLS, and check Kane home prices, including recent home sales and nearby sales. 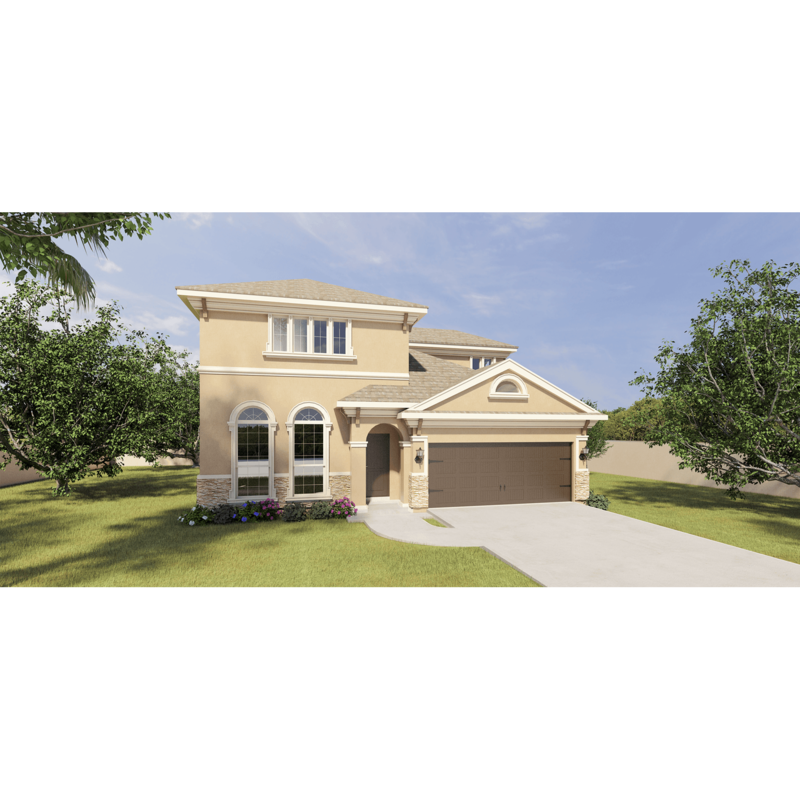 Search Bonner homes for sale to view current real estate listings, find Bonner real estate for sale in the MLS, and check Bonner home prices, including recent home sales and nearby sales. 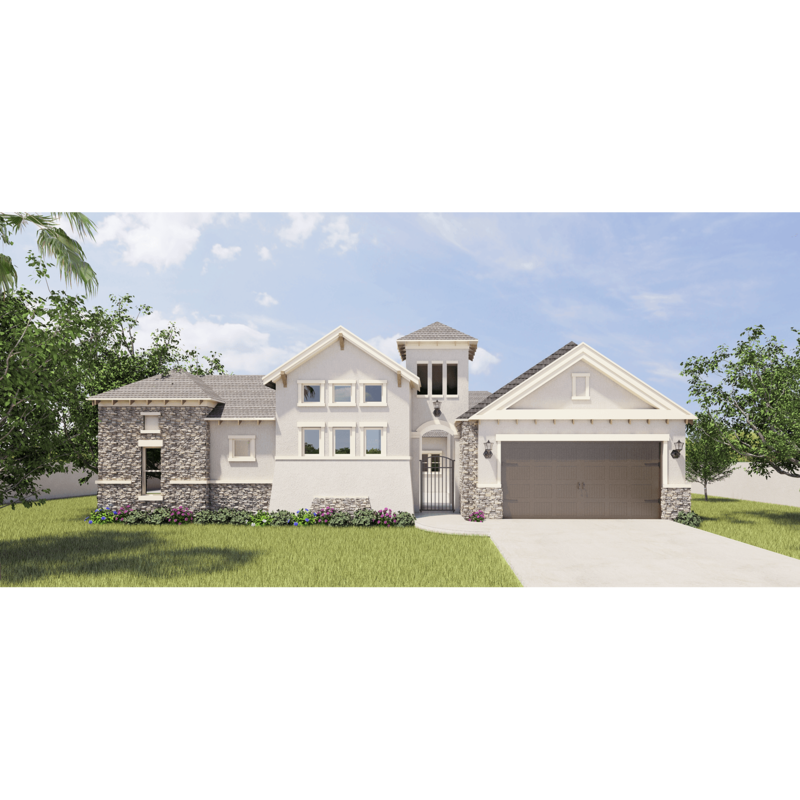 Search McColl homes for sale to view current real estate listings, find McColl real estate for sale in the MLS, and check McColl home prices, including recent home sales and nearby sales. 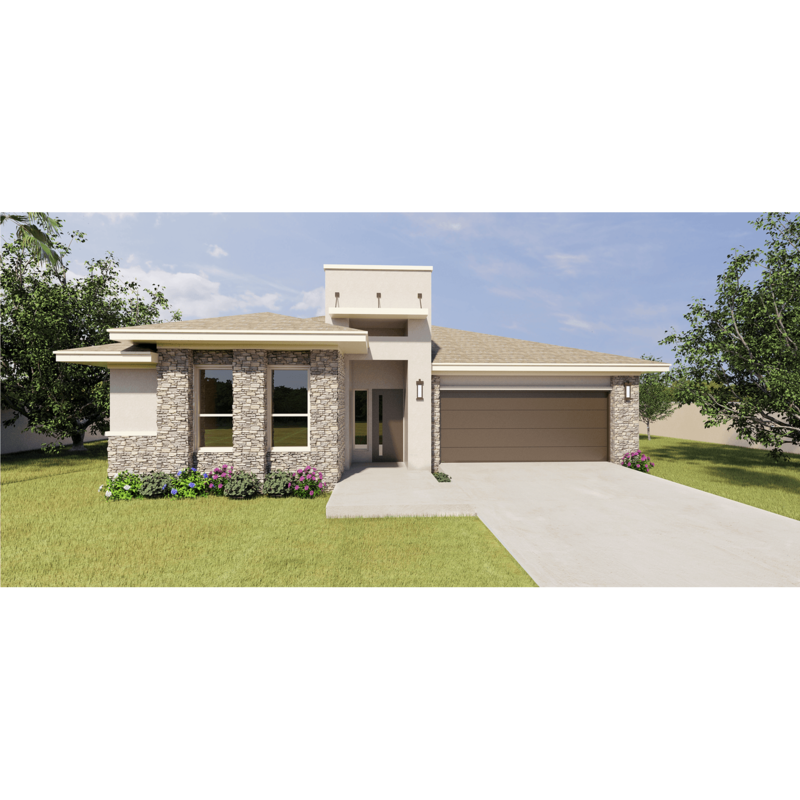 Search McAllen home prices, find McAllen homes for sale or try the Home Sale Maximizer home improvement tool on HomeGain. HomeGain provides McAllen, Texas real estate information and resources to guide homeowners and homebuyers through the process of selling and buying a house, condo or other McAllen realty property. HomeGain has services to help you find a top McAllen real estate broker or agent, get the value of your McAllen home and a comparative market analysis (CMA), view McAllen real estate and MLS listings, prepare your home for sale, and more. Our real estate library contains articles to help anyone selling a home or buying a home learn more about McAllen realty services, and how to choose and work with a McAllen REALTOR. 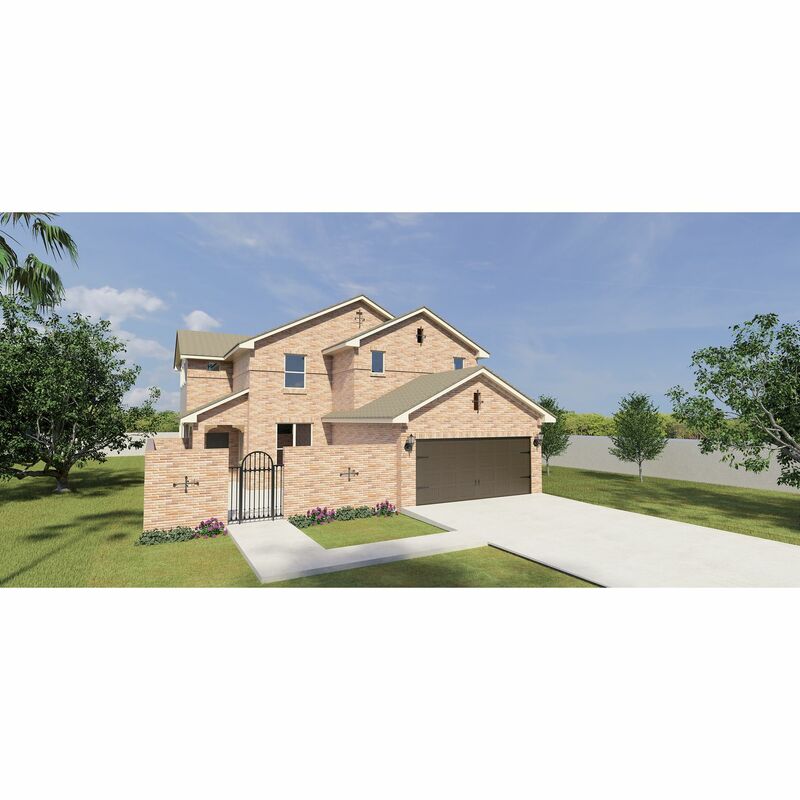 Through our partners, we also provide real estate and financial services to consumers looking for houses for sale or selling their home in McAllen, TX, such as mortgages, credit history, new homes, foreclosures and other services. If you plan to do for sale by owner (FSBO), HomeGain can connect you to McAllen real estate companies, agencies and resources to sell or buy a home. Whether you say REALTOR®, "Realator" or "Realter", realty, "realety" or "reality", real estate or "realestate", our agents speak your language..
Necesita un agente que habla Español? Muchos Agentes especializados en Bienes Raices de HomeGain hablan Español y pueden ayudarle a encontrar inmuebles a la venta, calcular el valor de su casa o su propiedad, y vender y comprar un hogar en McAllen, Texas. Cuando se registre para encontrar un agente de bienes raices en McAllen, simplemente indique que necesita un agente que habla Español.